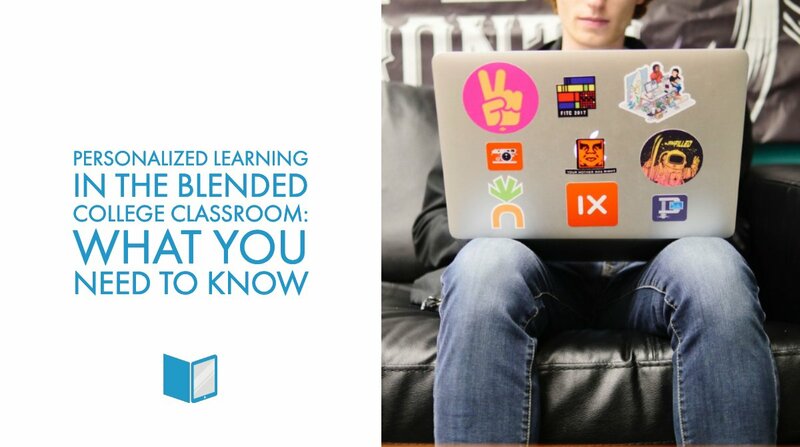 In case you haven’t heard, the education world is buzzing about microlearning. 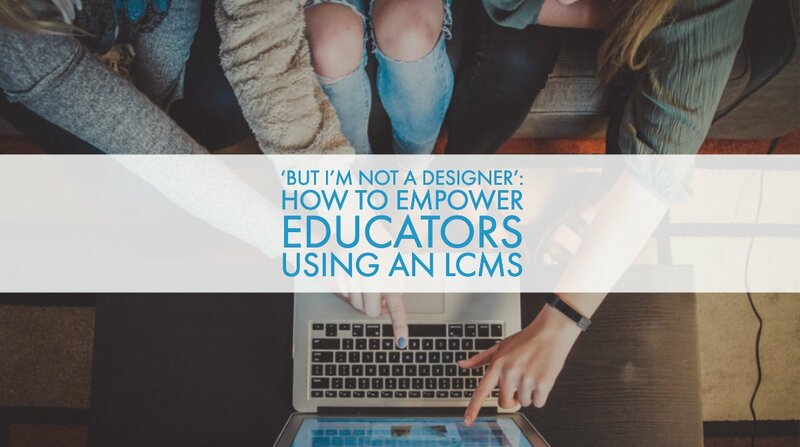 This pedagogical approach to learning and content creation asks instructional designers to break content down into smaller, digestible pieces in order to reduce cognitive load, increase learner engagement, and provide flexible access to learning in today’s busy world. But microlearning isn’t just taking the traditional education world by storm, it’s starting to influence the corporate world as well. HR professionals and corporate trainers are starting to catch the microlearning bug, and for good reason. Just like learners in a classroom environment, employees and executives are constantly juggling busy schedules and heavy workloads. In fact, research suggests that the average employee has less than 1% of their entire workweek available to dedicate to corporate training. There’s no doubt that the flexibility and personalization that comes along with microlearning is a natural fit for the corporate world, but how can L&D leaders incorporate this approach into their day-to-day practices, and what does it mean for employee engagement? 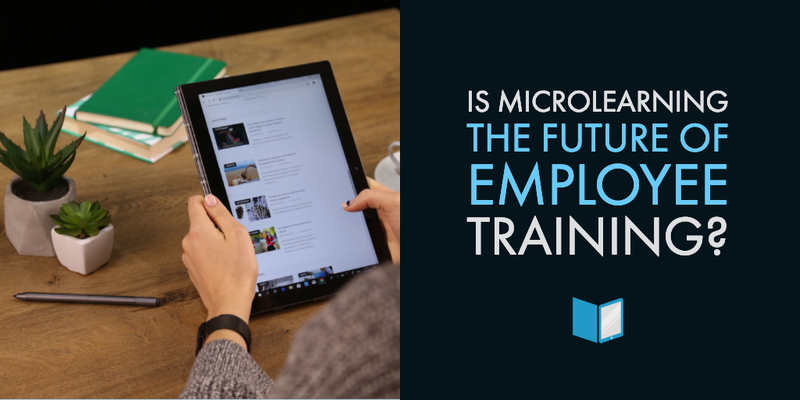 Keep reading to learn more about what makes microlearning the future of employee training, and how you can use it to bring your L&D to the next level. With millennials already making up over 50% of the U.S. workforce, HR professionals everywhere are redefining what it means to attract, engage, and retain top talent. It shouldn’t come as a surprise to say that the next generation of corporate employees expect to see mobile flexibility in the workplace, and having a corporate mobile learning strategy is more critical than ever. Thanks to its modular approach, microlearning fits seamlessly into mobile frameworks by presenting content in brief, bite-sized ways. This is particularly helpful when it comes to designing for multiple screen sizes or devices, and makes content more accessible to employees both during and outside of working hours. With a skills gap continuing to affect the 21st century workplace, microlearning can act as on-the-job learning support to help bridge the gap. The modular content style empowers employees to take training into their own hands, and allows them to select modules that will introduce them to new skills, reference company policies, or re-educate themselves on a tool or process. Microlearning also allows employees to access contextualized content that speaks to a variety of skill levels. For example, some employees may just need to access information to build on a specific skill, while others may need to build on a variety of related skills. 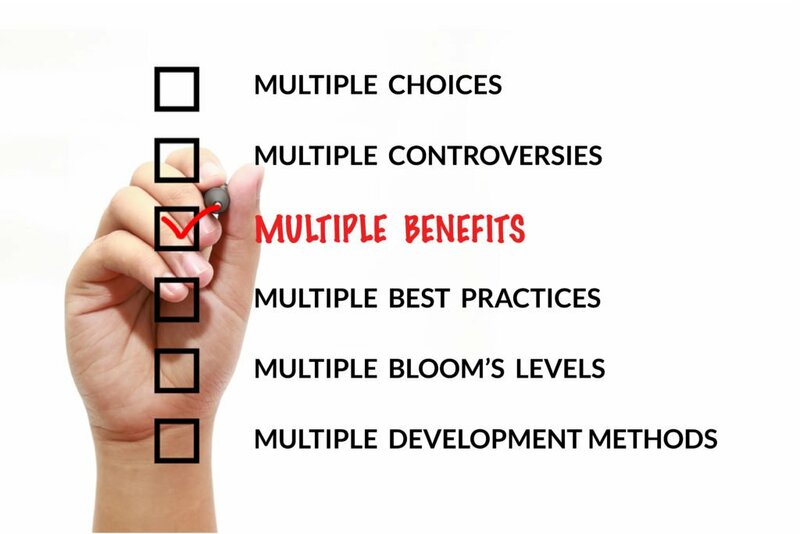 Providing this level of variety allows learning to be more meaningful and relevant for each learner depending on their unique needs. Just-in-time learning is exactly what it sounds like—it’s learning that happens just in time to be used in practice. Organizations that create a digital infrastructure are also creating the foundation to support this convenient and flexible learning approach. 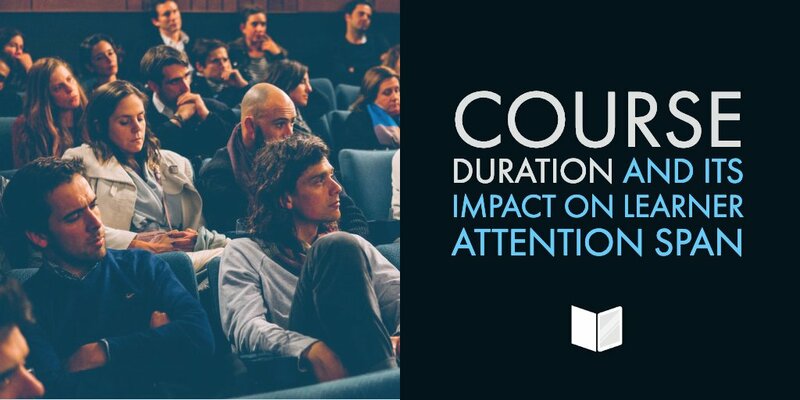 Given that time and attention spans are at a premium in today’s work environment, just-in-time learning is lauded for its flexible approach to corporate training and ability to accommodate employee schedules and needs. By using microlearning and a just-in-time approach combined, L&D professionals can create a digital reference system where employees can rest easy knowing that they have access to the training and information required to do their job, no matter the circumstances. Even better - with the proper metadata in place, trainers can create a searchable database of content that supports just-in-time learning. 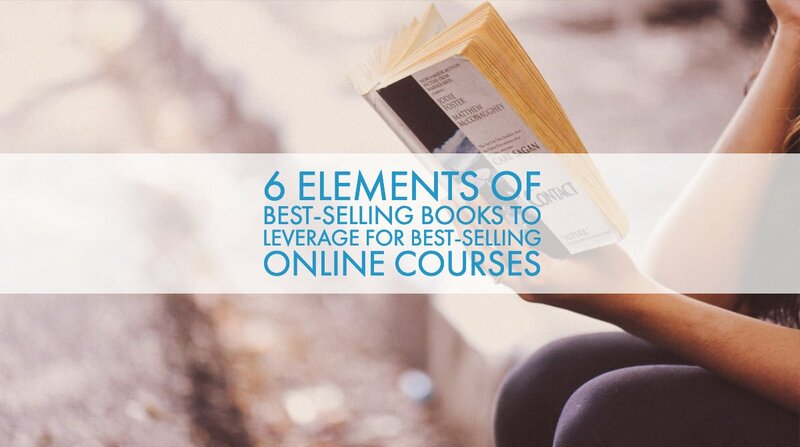 Videos are without a doubt the most popular learning format in 2019, and they go a long way when it comes to imparting skills in an engaging way. You can use micro elearning videos directly in your content as a way to build skills both in the office and in the field. If possible, try to keep every video under 10 minutes long. This will help to increase learner retention by reducing cognitive load and combating boredom. 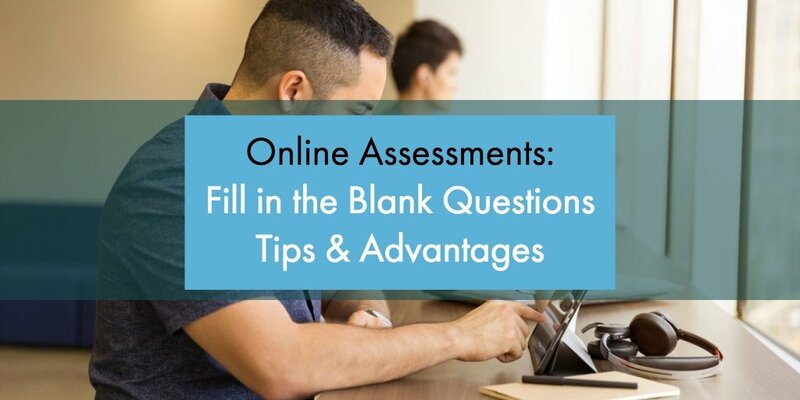 By incorporating simple assessments at the end of your microlearning modules, you can not only reinforce learning by assessing for knowledge, but also get a good understanding of where your employees are in their development of certain skills. Choosing the right authoring tool is essential when it comes to creating this kind of interactivity, as the right tool will allow you to build, complete and review assessments directly in your content. Adding audio clips to your elearning content is easy with tools like MyEcontentFactory, and podcasts are a great way to provide L&D to busy employees. They’re also a great way to reuse existing content. Not only are podcasts simple to produce, they can also be accessed across a variety of mobile devices. Employees can access these short lectures from anywhere, even during their morning commute. In essence, you're providing a potentially hands-free option for learning. Smartphones have changed the way we learn, and one of the biggest impacts on the L&D world is the rise of gamification. Gamification is a high-impact learning strategy that uses the principles and elements associated with the gaming world to create an engaging and memorable learning environment. For example, you can setup an internal badging system that allows employees to earn different levels of achievement. These achievements may have rewards such as the ability to choose the next team outing, which helps bring a collaborative cultural element into the mix. Another achievement schema could be based around someone's individual contributions to post-training discussions and answers to pending questions - the Top Contributors will be more easily surfaced as your go-to people for certain training topics, which helps you build and foster internal knowledge champions. In essence, with the right tools in place and by leveraging microlearning, L&D departments can transform their existing content into highly engaging learning modules by overlaying a variety of the above elements. These tactics help you to combat the L&D challenges of the 21st century workplace. How do you plan to bring microlearning to your team? We’d love to know. Get in touch with us for a free demo of MyEcontentFactory today, and learn more about how you can support your teams with an end-to-end platform built to drive results.